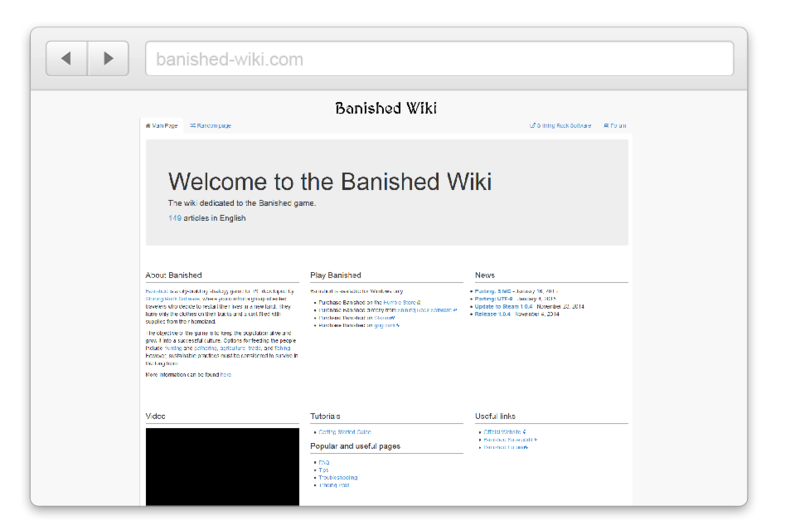 Indie Wikis offers free wiki hosting for indie game developers, while allowing them to get paid advertising revenue! 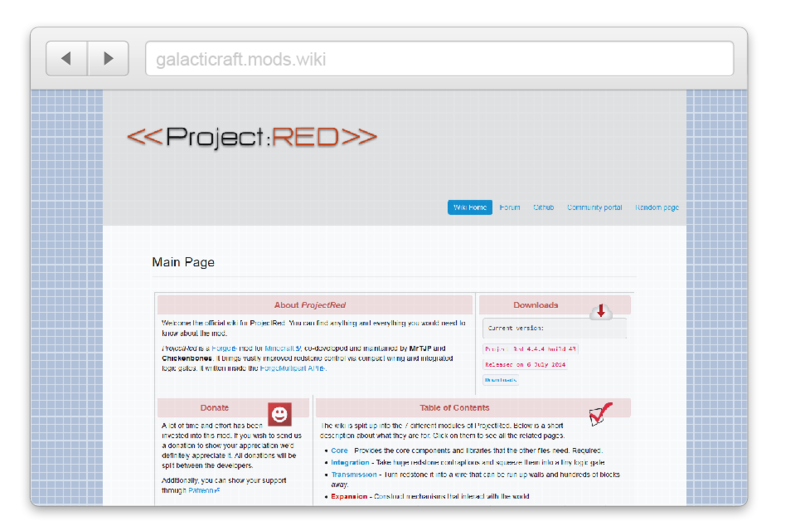 Do you require a wiki for your game or mod? 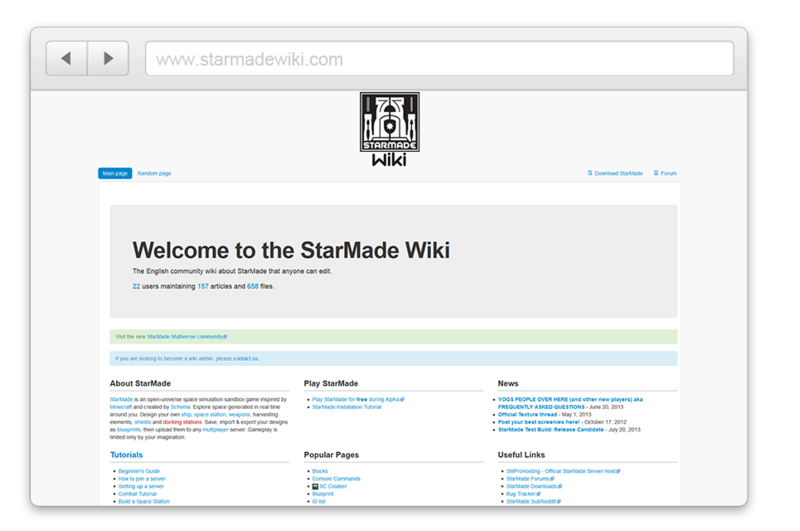 Indie Wikis helps you set up and fully manages your wiki, while still paying you advertising revenue generated from your wiki! More time to develop your game and more money in your pocket! Sure, you could just put up all information on your own website or use of one of the many free wiki hosting platforms. But writing all the content yourself is tedious and takes time away from developing your game. The same goes for hosting your own wiki, and figuring out how you can protect your wiki from spam, learning how to code wiki templates and moderating all the content. Why not let us do it all for you? In addition, 60% (negotiable) of the advertising revenue generated from your wiki, and you didn't even have to do anything! That was easy. You will earn a 60% of the ad revenue. Doing nothing has never been more lucrative! Your game will need to have an established community with a vested interest in your game already. In addition, it should have some level of complexity. For example, if you are the developer of Super Hexagon, there really is no need for a wiki. Simply contact us and we'll tell you or not whether you qualify or not. Other than that there are no fees whatsoever - quite the contrary actually: Once the wiki is up and running you will be paid monthly for the ad revenue that you earned from the wiki. Psssst! If you need a new website design, hosting, forums or anything web-related, we are happy to help with that too. Just drop us an e-mail.